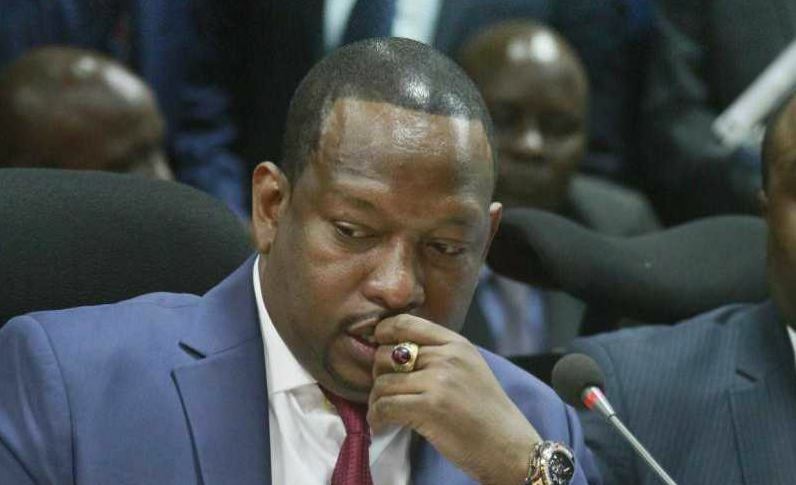 A resident of Nairobi is convinced that Nairobi Governor Mike Sonko is unfit to hold office and has, thereby, turned to the Courts to seek justice. In his petition, Boniface Nyamu, an Advocate of the High Court, cites several grounds for Sonko’s removal, among them, the recent ban on matatus from accessing the Central Business District. Nyamu also alleges that Governor Sonko verbally assaulted a Member of County Assembly, recorded private phone calls, and has failed to nominate a Deputy Governor. “When we were electing the Governor, we elected him alongside his deputy governor in consideration that they would complement each other in terms of politics and development but immediately the respondent was sworn in, he started frustrating his deputy until the Deputy governor resigned,” argues the learned friend. He further alleges that Sonko “is totally clueless on what is happening in the city” and has reneged on all his campaign pledges. “The Respondent herein has engaged in different acts of gross misconduct that are insulting to the people of Nairobi and violated the obligations conferred to him under the Constitution of Kenya, 2010 as the duly elected Governor of Nairobi City County therefore making him unfit to hold any public office,” states the lawyer. According to Nyamu, Nairobi has become unworkable and uninhabitable because Sonko has neglected his duties as the governor. He claims that the county boss has been busy with “sideshows and publicity stunts” and continues to blame his predecessor, Evans Kidero and Interior Principal Secretary Karanja Kibicho for his failures. The petitioner wants the court to bar Mike Sonko from transacting any county business until the case is heard and determined.